Really wanted the X version because its factory binned and will auto overclock to higher speeds without me interfering and tinkering around (as much as i love to do that). I am able to hit 4Ghz at 1.38V easily tho. But with the stock cooler and full 12 core usage it easily goes to 80C. I got the stock fan replaced with the fan from the Ryzen 1700, because RGB and it has a copper vacuum chamber core (rather than a plain block of aluminum). Temperatures are way better and under control. Brought temps under control, but then again I had changed the stock cooler too. 2x M.2 slots are a disappointment as 1 supports SATA and PCI-E and the other PCI-E only. 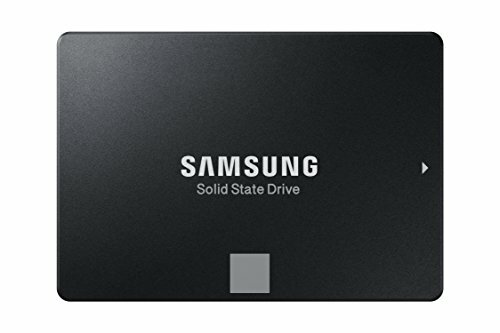 So I cant have 2x M.2 SATA drives. No voltage offset, reduces overclocking potential - something to do with p-states (dont recollect anymore) and also unable to lower frequency on idle (cant confirm this bit). Other than the above, the board is pretty decent, aesthetics and performance wise. All good here, no issues with this RAM i brought in 2016 and my Ryzen chipset+CPU. Easily runs at rated speeds. I had the M.2 250GB in my 6700k and had RAPID mode enabled. I still have this in my Ryzen system and RAPID mode is still enabled. Rated lower for lack of RAPID mode support. This ROG model is comparable to Sapphire's premium Nitro series in the sense that it has 2 fan headers and a RGB controller on the card itself! If it wasnt for these two features I would have sold this card long ago. Why? Its VRM area heats up like crazy, the fan placement helps now. But the GPU area is still hot AF. Makes me nervous when it heads up the tempered glass. I plan to install a 140mm Cryorig fan which has 100+CFM so that the GPU area stays cool too. No major regrets here. Everything is good, esp the sound dampening. I plan to change the front filter with something from DEMCIflex. It will improve airflow and make my RGB fans more visible. 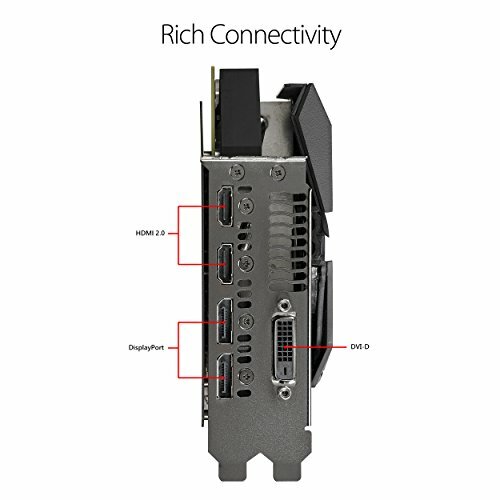 According to Silverstones website, this beefy little PSU can support a Vega 64. Had no issues with my card. Have daisy chained the PSU cable (not recommended as it limits power delivery to the card). But I dont plan to replace it unless I run into GPU freezing issues - which I havent. Got the 3 pack fan kit with the mini RGB controller. Happy with clarity and performance. Only issue is a buzzing noise with white screens and when its in standby and the little blue LED goes on and off. Kinda annoying but could be unit specific. Wish it had OSD with live FPS tho. why 4k tho? do you game? Yep, ive just finished Rise of the Tomb Raider at 4k. Played the demo of Shadow of the Tomb Raider. With this setup easily 120+FPS on max settings @1080p, that's about what I get with my Ryzen 1700 / GTX 1070. Performance-wise this build is just about on par with my APOGEE. I'd imagine no problem maintaining 60+FPS @ 2160p, but most likely on high settings instead of max. Dont play those, but can easily manage 60fps @ 4k on Dota 2. Have to see how high it goes, will try it tonight to see if 120fps is possible. How's the clearance with the graphics card and the front fans? I have a rog strix 1070 and I'm thinking about this case. My ROG has fan headers which control the fan speed of the bottom front fan, so it ramps up and cools the gfx card. Clearance is about two fingers wide. Dang a 500W can support a VEga 64?!?!? Am I reading this right? btw do you have your GPU undervolted and OCed? Ive tried to OC and it reached 320W in Timespy and nothing happened. But the card blows enough heat as it is. Hey, man awesome build can I ask where you picked up the MoBo? I can’t seem to find it anywhere online. Link would be appreciated! I suggest buying a 750W or more PSU with at least 80+ bronze and at least semi-modular. 500W is very low, especially for a power hungry beast like a Vega 56. Just a quick question about the supported mobo and cpu list. I also want to use the titanium mobo but with a 2700x. I looked at the supported parts list for the mortar and although the part I want to use is supported and virtually identical to the supported CPU, the part # is different. Will I still be able to use it, considering the board says it supports 2nd gen ryzen?